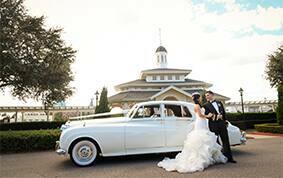 How to Plan Your 'Happily Ever After' at Walt Disney World! 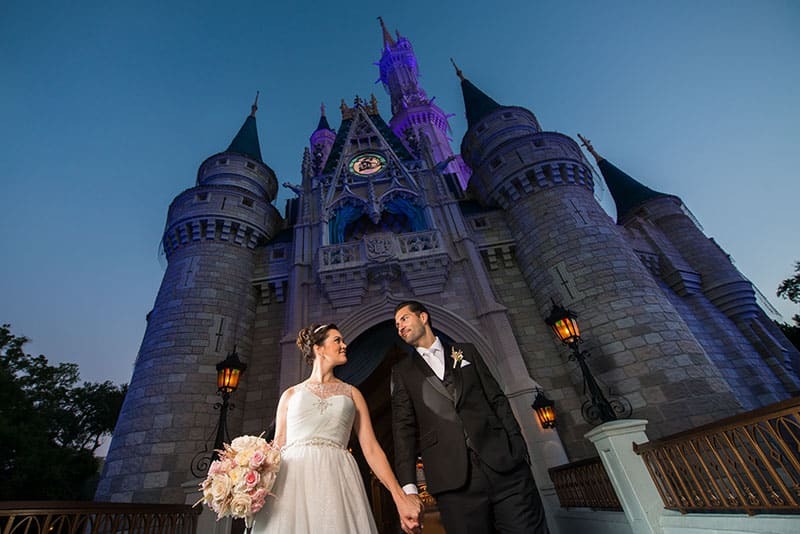 You decided you want a Disney's Fairy Tale Wedding at Walt Disney World in Florida, now what? We have put together some helpful tips to get you started. To begin, we suggest taking advantage of My Dream Space on our website. 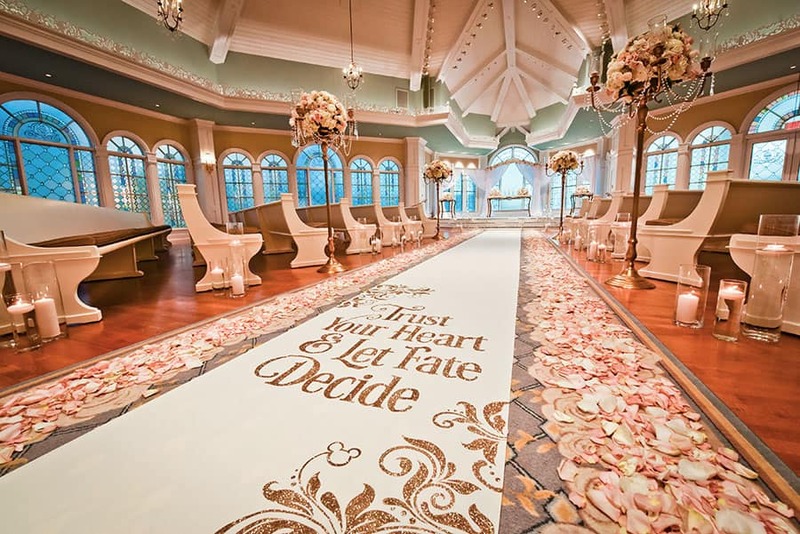 This interactive area allows you to begin planning your special day with Disney's Fairy Tale Weddings. 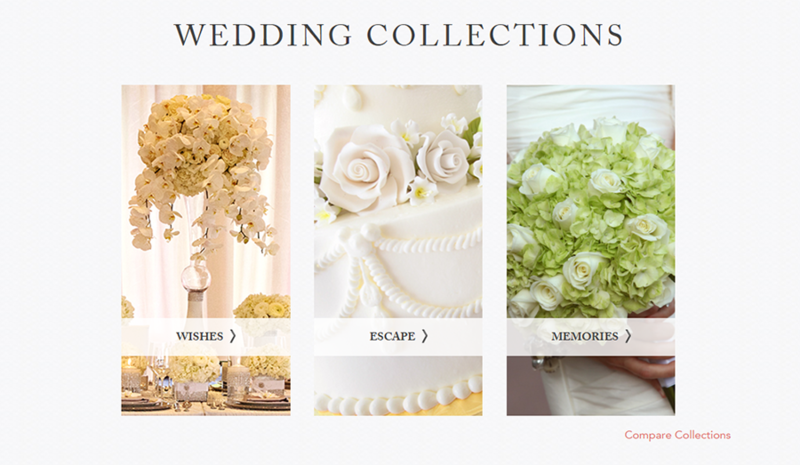 Create an account and stay organized with all your wedding details while getting inspired with our Dream Boards. Once you have a vision in mind, check out our Dream Wedding Maker and start building your wedding to compare options and pricing. You'll be able to see the different venues, enhancements and get a price estimate. 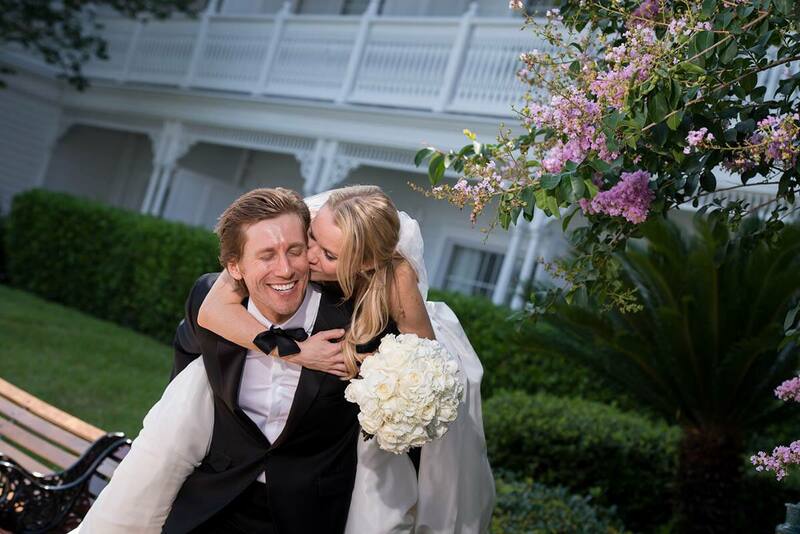 One of the best parts of this tool is that all your information is shared with our Disney Wedding Planners to help ease the stress of planning once you are able to book your initial phone call! For more information on collection guidelines and pricing, please visit our pricing page. Now that you have a better understanding of what we have to offer, you may begin answering some important questions. 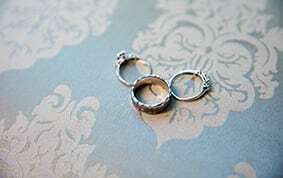 For starters, as a couple you need to decide your budget and intended guest count. 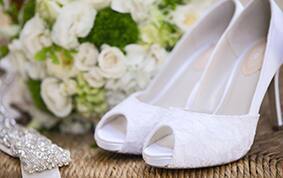 This will help narrow down which of our three wedding collections is the best choice for you. Escape Collection - Eleven months prior to your requested wedding date to begin planning and then ten months prior to book. Wishes Collection - Sixteen months prior to your requested wedding date to begin planning and then twelve months prior to book. 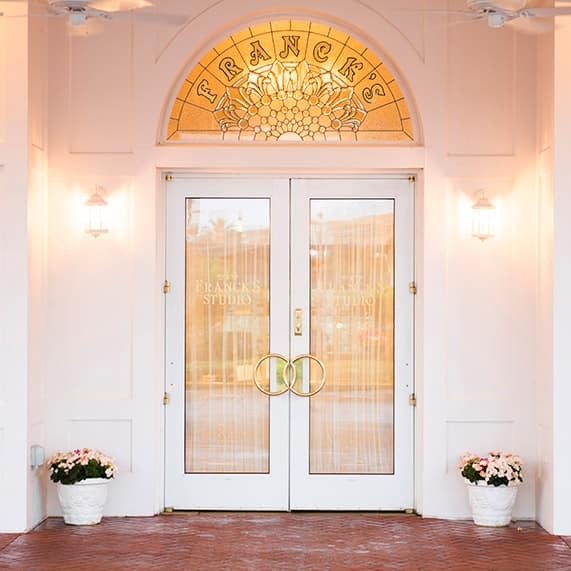 If you are within the window for your specific questions and are ready to begin planning, please call 321-939-4610 or email us at wdw.weddings@disneyweddings.com. 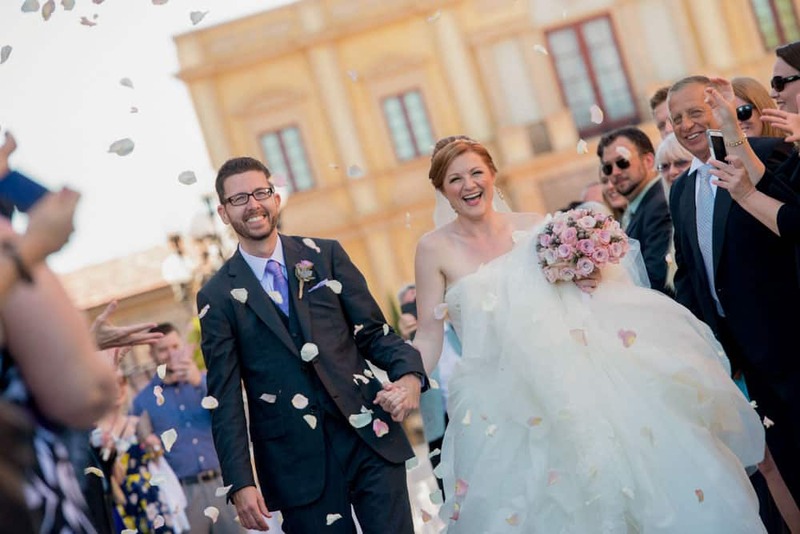 Our Disney Wedding Consultants will be happy to connect with you, if you are in our planning window, to discuss options for your dream celebrations and narrow down the details. They will answer your questions and guide you through all the available possibilities within your budget. 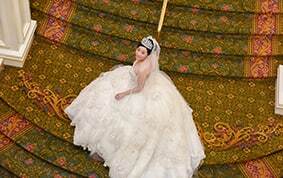 If you are planning a Wishes wedding, you may schedule a site visit of our venues to help decide which is the best option for you. If you are within the booking window, you can tentatively hold space for your celebration and the team will begin drafting your contract. You will receive a planning kit and begin finalizing the elements of your wedding from floral to photography enhancements. 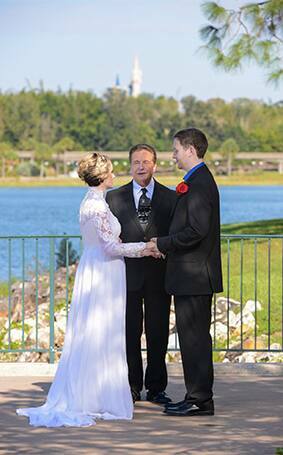 Your Disney Wedding Planner will draft up the final budget and detailed guide to your wedding for your review. After the full balance is paid, you and your planner can begin pulling all the last minute touches together. 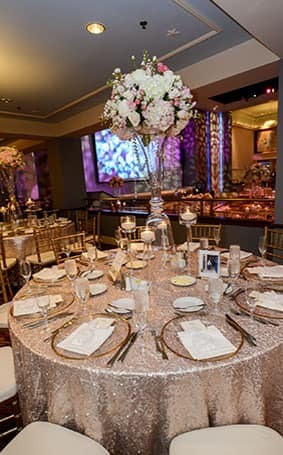 After signing your contact, you will be connected to your dedicated Disney Wedding Planner, who will be by your side through the entire experience to help assist you with all your needs and questions. Let the planning begin! 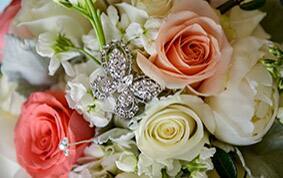 Your planner will send you a comprehensive planning kit to help you figure out what you want for your wedding day. Next, you will set time for a planning session either in-person at our fabulous, Franck's Studio, or over the phone. You will have the chance to meet your wedding planner, the floral team and even sample some menus items and wedding cakes. 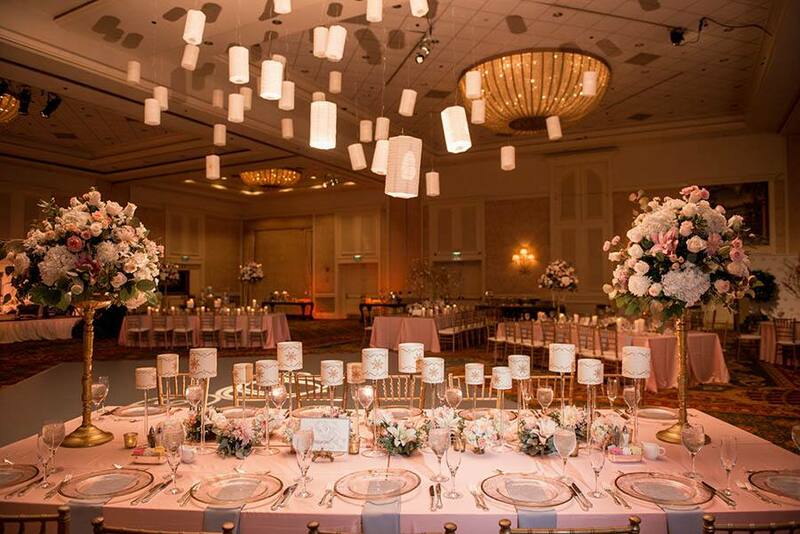 Based on your discussion during the planning session, your Disney Wedding Planner will draft up the final budget and detailed guide to your wedding for your review. Enjoy! You just planned your happily ever after! We know this is an exciting time in your life and there is so much information to take in, that is why our team is here to help! 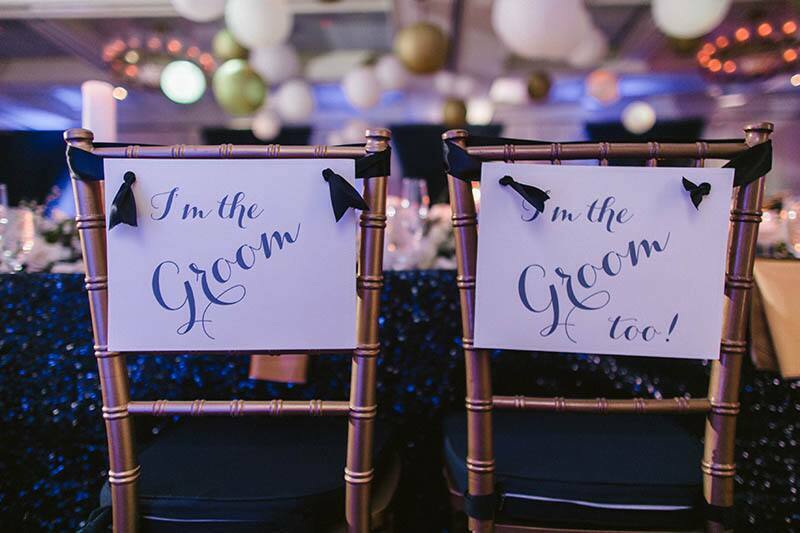 Whether you are still dreaming or currently planning, you can always message us on Facebook with any questions you may have or give our team a call! To stay up-to-date with the latest news from Disney's Fairy Tale Weddings & Honeymoons, check out our blog and follow us on social - @DisneyWeddings.